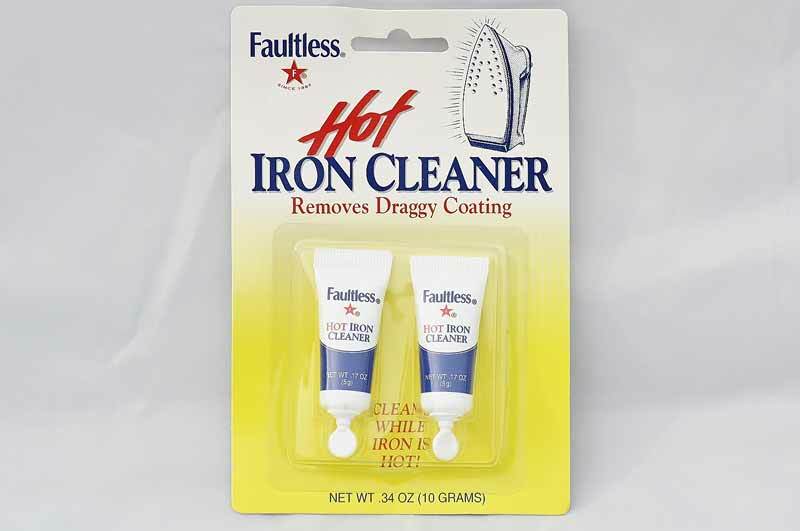 Hot iron cleaner to remove draggy coating. Keep your hot iron clean and functioning with this cleaning solution. Use when iron is hot.